Do you have slow or clogged drains? 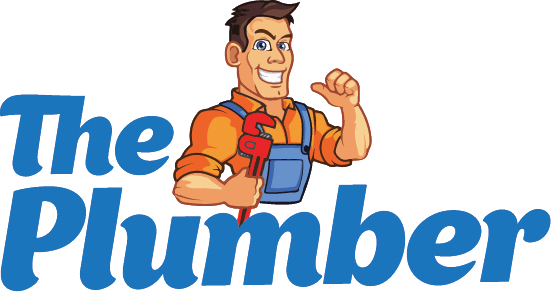 The Plumber offers a wide range of solutions to fix your drainage problems. While on-site, our experienced technicians can give you options to not only fix your current problem but most importantly, stop the problem from happening again. We also respect your property by using shoe coverings and other protective equipment to protect your home. A slow running drain can be frustrating for anyone. Whether it’s a build up of hair, grease, or something that was accidentally flushed, you need to get it repaired quickly. Whatever may be causing the blockage, we have the proper tools to get rid of the clog and clean your drains. To prevent your drains from getting clogged, it is a good idea to maintain them with a regular inspection and cleaning. Our professionals can also come to your home and clean them before they present a problem. Preventing a drain issue is usually less costly and time consuming than fixing a major problem. Regular drain cleaning should be added to your to-do list for home maintenance.